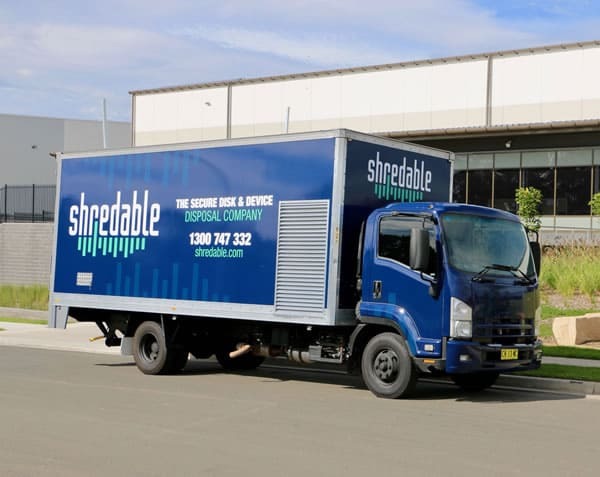 Shredable is the only mobile HDD destruction company in Australia, that will give you peace of mind that your data never leaves your company. 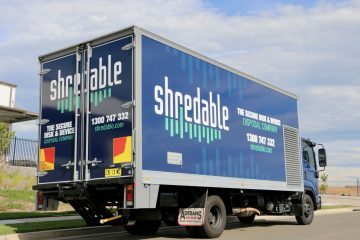 Shredable is a green organisation is something we are proud of with our AS/NZS 5377 Certifications to ensure everything we do is recycled. 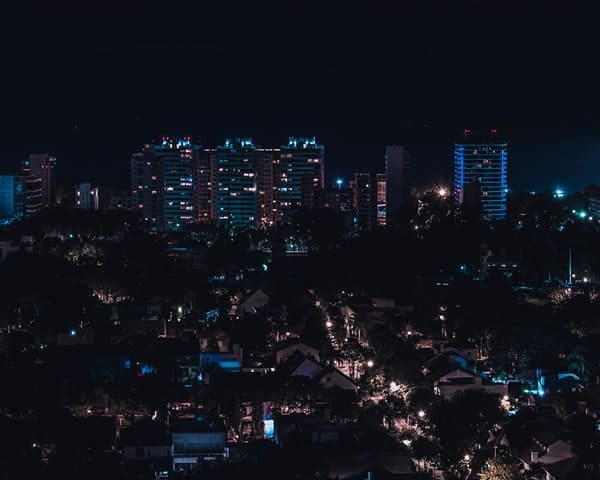 Having to conform to the new laws in Australia is mission critical to your business. Shredable will consult with you on what you need for your business to ensure compliance. HDD Destruction onsite is an ideal solution for organisations that require fast witnessed destruction of hard disk drives directly on premises. 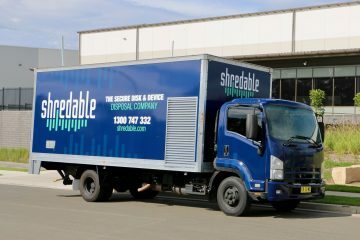 Shredable ensure this service is secure, convenient and environmentally friendly. Shredable not only follows our own policies for the destruction and disposal of devices and hard disk drives or any other kind of media, we also ensure we are certified and trained in ISO 9001 and AS/NZS 5377 standards as well as being a proud NAID member ensures us we can comply to all the correct procedures and standards only you as a customer would expect. 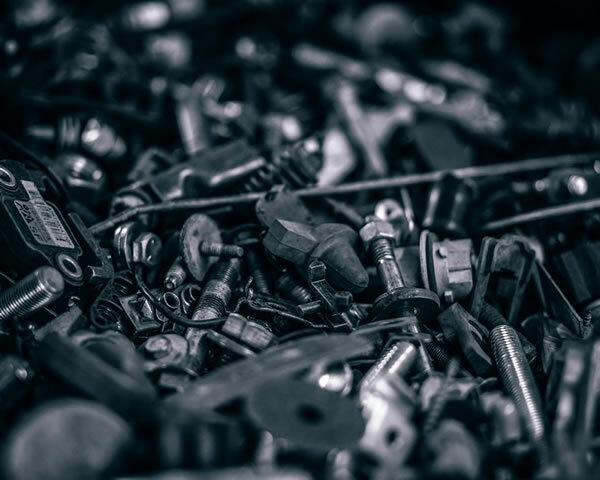 Our people are trained in aspects of ISO and AS/NZS 5377 certifications and NAID, and as we bring on new personnel all of them go through a rigorous training program to make sure we have a 100% record of ensuring customer safety and standards. 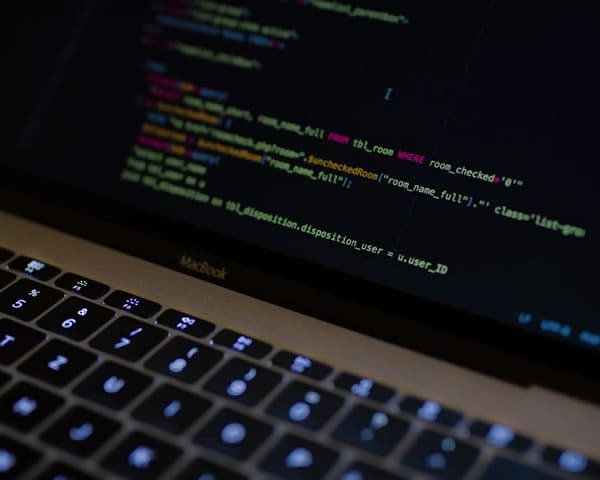 "Ensuring the Bank is compliant with the New Data Protection Laws in Australia was something we couldn't afford to take any risks with. Shredable not only helped us through the process, but disposing them on site was added sense of security we haven't had with other vendors." 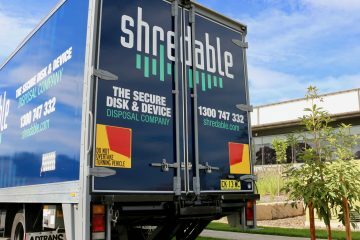 Shredable can help, we know what it takes to ensure compliance and ensure all your data has been disposed of, safely and securely onsite. 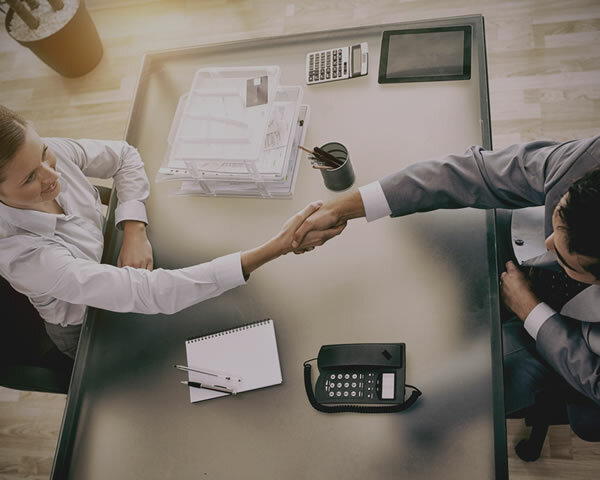 Call or email us today for a free consultation on how we can help you solve your unwanted data needs.